“SOS we urge for help! 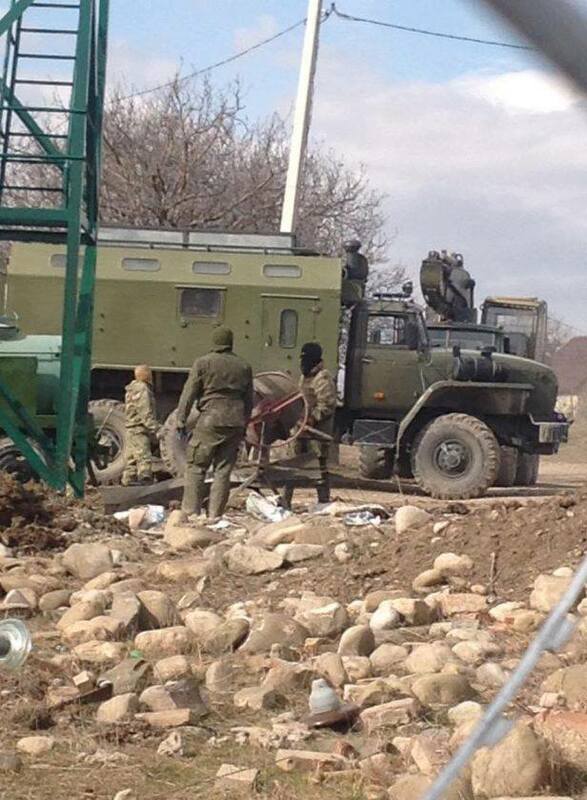 Russian occupants have entered Khurvaleti and occupied the part of the village near the occupation line. Help us! 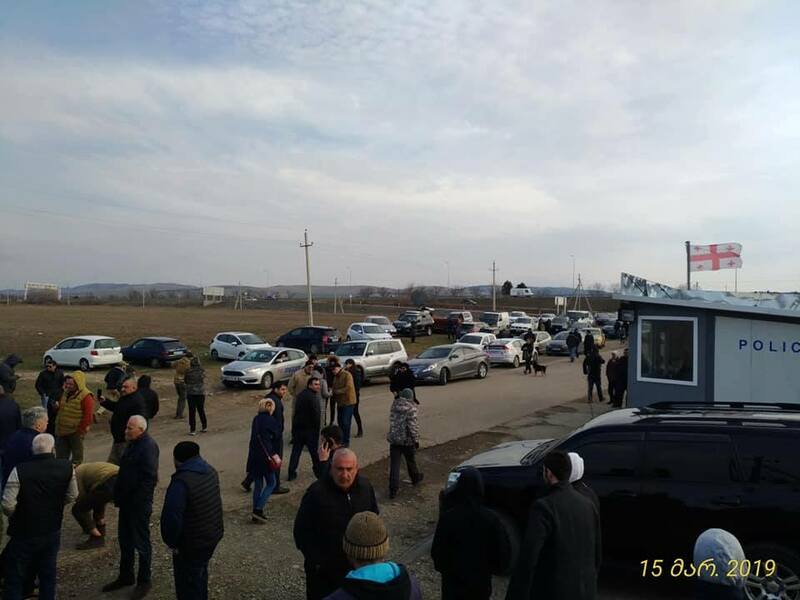 Russian occupants are in Khurvaleti; they are in the yards of local inhabitants,” after this post of Luda Salia, journalists and civil activists arrived in Khurvaleti but law enforcement officers had blocked the entrance to the village to ensure safety of citizens. Journalists and civil activists were not allowed to approach the occupation line. Initially, government officials kept silence about the situation in Khurvaleti; then they made controversial statements. 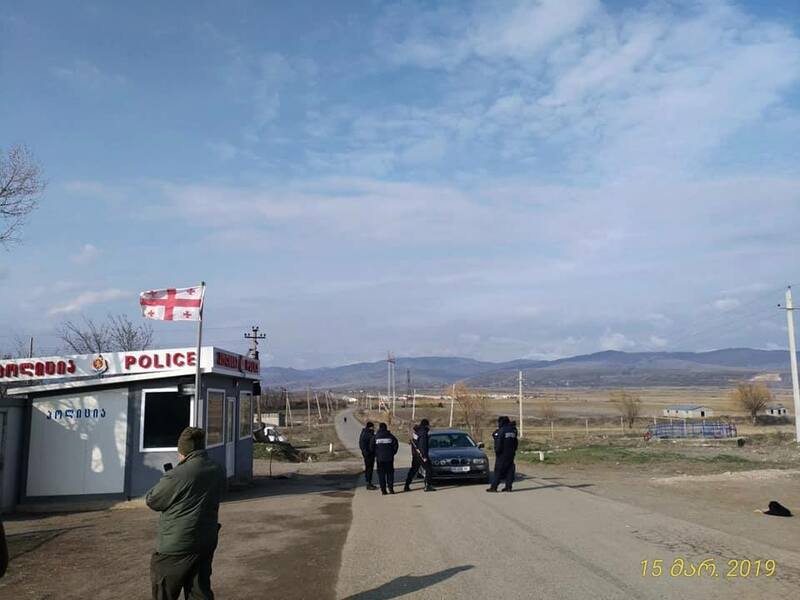 Gori municipality mayor Konstantine Tavzarashvili said three masked armed persons had entered the Georgia-controlled territory in Khurvaleti. He said Russian occupants often mix- up territories and walk into the Georgia-controlled territory. “They walked 10 meters inside our controlled territory; they are in the agricultural plot of a local person. They are three armed persons. Our police are in the village; the situation is calm,” Konstantine Tavzarashvili said. State Minister for Reconciliation and Civic Equality Ketevan Tsikhelashvili said Russian soldiers were mobilized on the other side of the occupation line. The State Security Service of Georgia disseminated contradictory information, and stated that representatives of the occupation regime had not entered the Georgia-controlled territory. “According to the current information, the presence of the representatives of the occupation regime in the territory controlled by the GoG is not confirmed. The disseminated information is double-checked through the hotline service. EU Monitoring Mission and all international partners were informed about the incident. The State Security Service calls on everybody to refrain from disseminating provocative statements. Any action taken by the occupation forces worsens the environment on the place in terms of security,” the statement of the SSSG reads. In parallel to these controversial statements, more and more people gathered at the police checkpoint at the entrance to Khurvaleti village. Police did not allow them to enter the village. Considering the situation, MIA aired 11-second video taken in Khurvaleti village, which showed the tower and barbed wires constructed by Russian soldiers. According to the video, there was peaceful situation in Khurvaleti village. After several-hour blockade the law enforcement officers allowed media to enter the village. Journalists found stable situation in Khurvaleti. Part of the locals told media that they had not noticed Russian soldiers on our side of the occupation line. 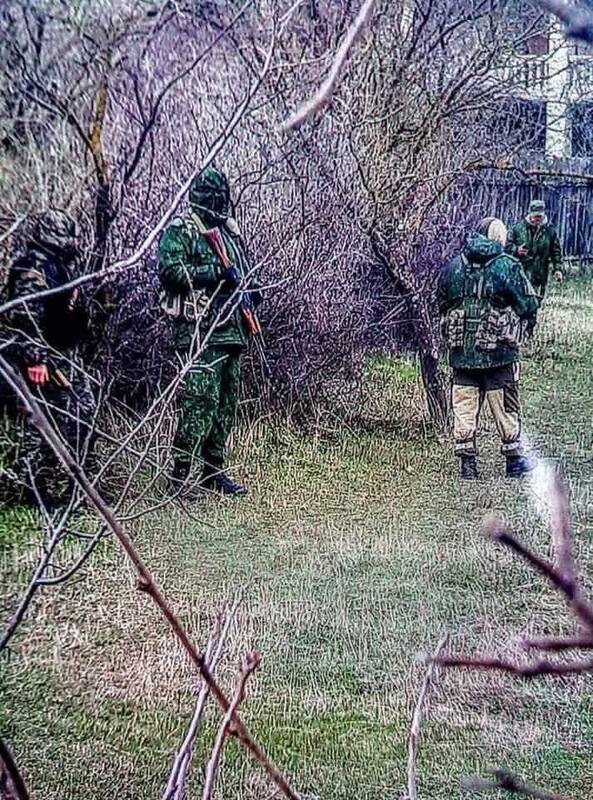 Luda Salia claims the Russian soldiers were in masks and were deployed in the land of one of the locals. She showed photos to the media representatives. “7-8 armed Russian soldiers were standing on this side of barbed wires; they were deployed in a chess principle and did not move. Our police grabbed me and took me away from that place,” Luda Salia recalled the developments from March 15. On March 15, the deputy head of the Analytic Department of the SSSG Irakli Antadze was in Khurvaleti. He said the situation in the village was stable. 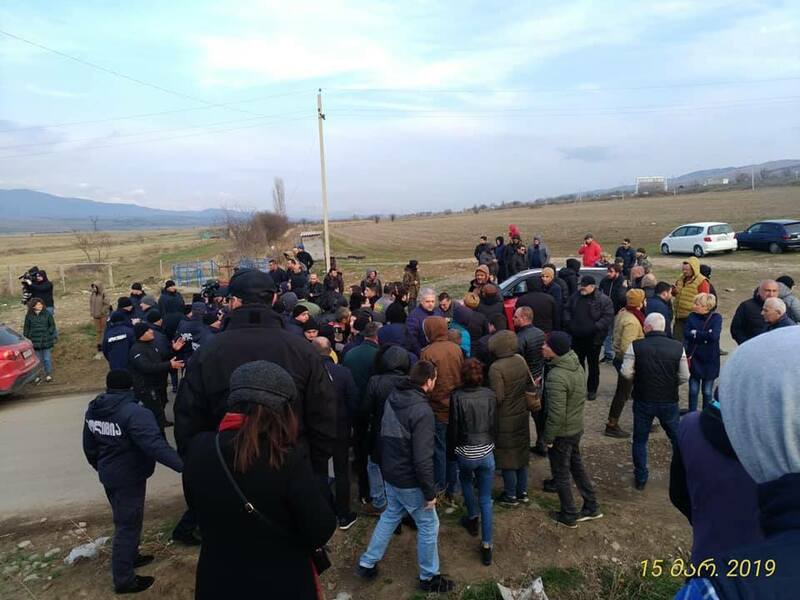 “There was no incident; we are holding consultations to prevent incidents and EUMM representatives are here for the same purpose,” Antadze said. According to the EUMM, they did not identify any signs of new borderization in Khurvaleti.